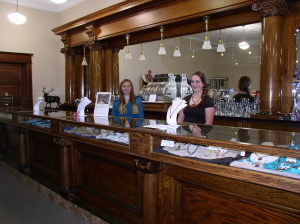 The “Big Horn Mercantile” is a unique gift shop located in the main museum building. Our showcases and furniture are all historic pieces of Big Horn County’s past. We are proud to carry mainly items made in the USA and Montana!